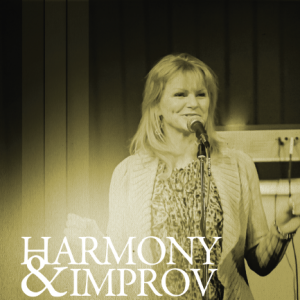 Join veteran vocal coach Sheri Gould as she makes learning harmony simple and fun. In this fast paced interactive video you’ll get a basic understanding of harmonic structure as it applies to singing. You’ll learn some great exercises for improving intonation and learning how to create effective and beautiful harmonies. 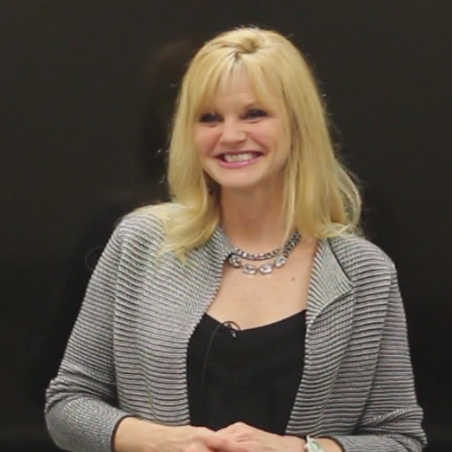 Next you’ll get the chance to try your hand at improvisation as Sheri breaks it down to simple terms and helps give you the confidence you need. A great practical video for anyone looking to improve vocal skills for themselves or their teams. For Premium Members, this course is available for you and your whole worship team.